Thank you for considering to sponsor the 2018 ARHE & S.A.F.E. Project Collegiate Recovery Leadership Academy! 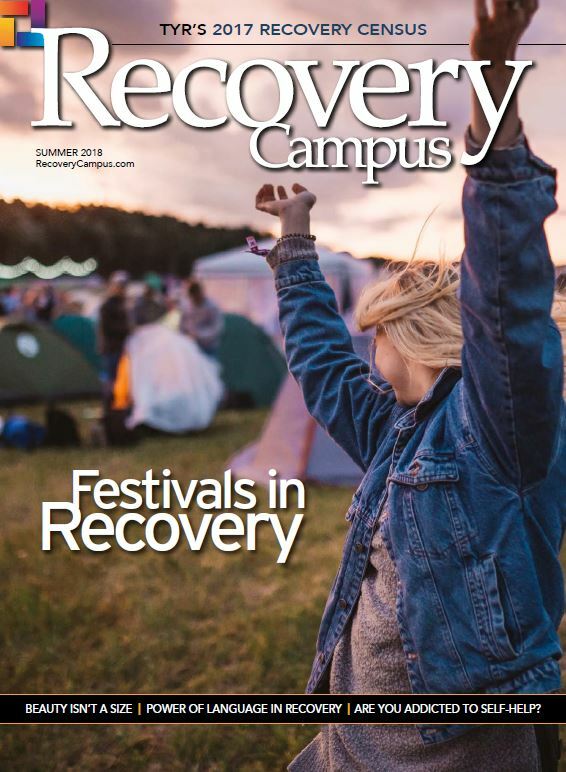 Full information can be found on the Academy website and general questions can be directed to [email protected] Your contributions help promote service, leadership, and the value of collegiate recovery to students and stakeholders across the country.